A young couple meet and fall in love in Paris. A story as old as the City of Lights itself. But this romance is not your typical boy meets girl. Richard Merrill is a newly ordained priest on holiday and Francoise Dupont, his brilliant tour guide, not aware he is a man of the cloth. 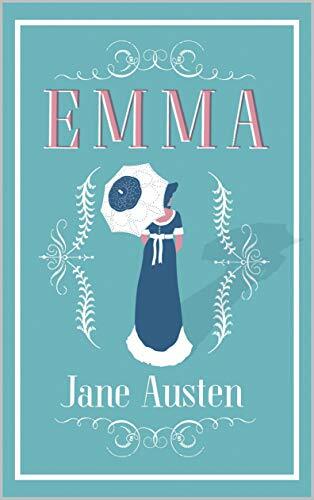 Their two-day tryst results in two sons, given up for adoption as young Francoise pursues her ambition to be a director of paintings at the Louvre and goes on to marry a king of a Middle Eastern country. Merrill, unawarehe is a father in a different sense, returns to a quiet life in New England trying to forget his moral lapse. But thirty-five years later, he receives a frantic letter from Francoise, afraid that their two sons are now in danger. And the chase begins as the FBI, CIA and an aging mercenary race across continents to save the two young men. 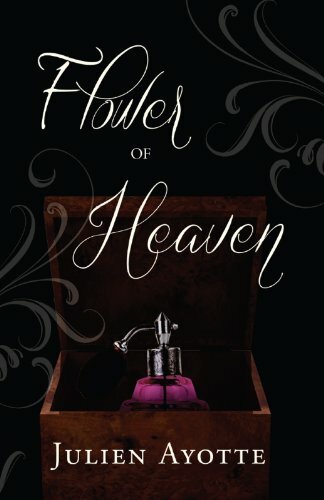 From France to Haiti, the United States, and the Middle East, Merrill will take whatever measures necessary to save his flesh and blood and unmask the strange scent of the Flower of Heaven. It's a heart-stopping work that spans continents, while mining the deepest channels of the human heart.